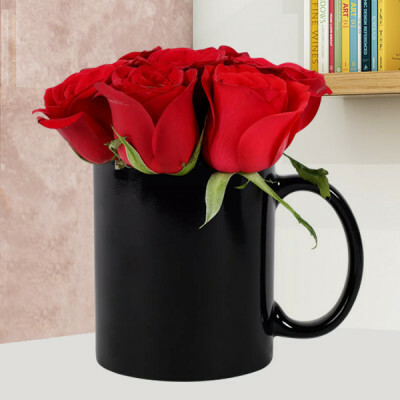 Turn the tables for a change and woo your hubby this year with MyFlowerApp’s Valentine's Day Roses for Husband. Order gorgeous Valentine roses and floral arrangements and articulate your love through this Valentine's Day tradition. 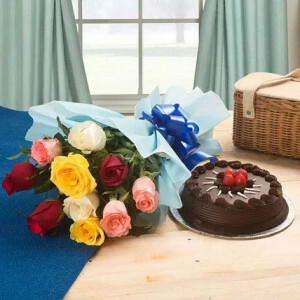 Your husband is your best friend, your greatest support, your biggest comfort, your strongest motivation, your truest smile, your deepest love, your favorite, your forever. Let him know how much he matters to you, by sending these gorgeous Valentine’s Day Roses to him, with MyFlowerApp. 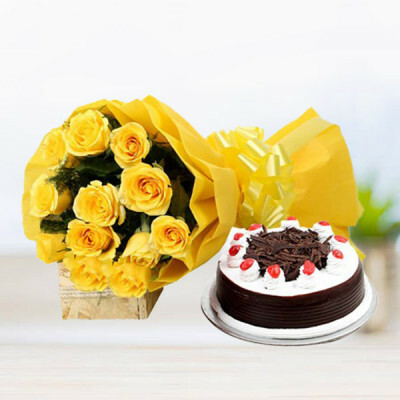 Select from our extensive range and get them delivered to your doorstep, whenever you want, anywhere in India, with our trusted delivery services. 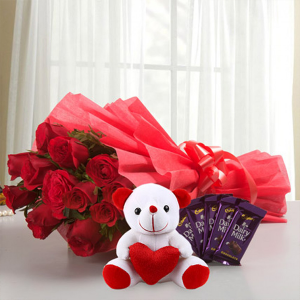 You can send him the standard bouquet of 12 roses or be slightly different with gorgeous and elaborate arrangements in heart-shape and more. 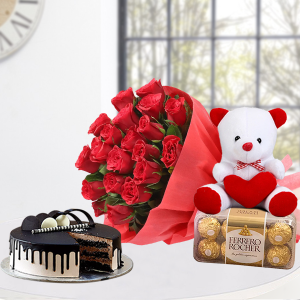 With Valentine's Day around the corner, deciding on what to get your darling becomes even more difficult somehow. 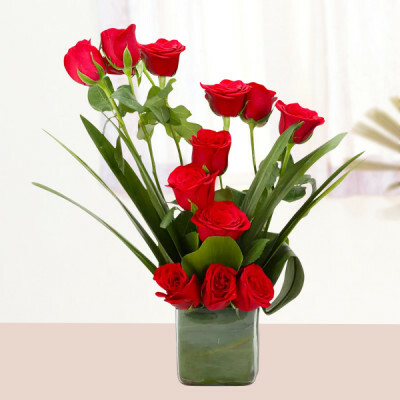 However, Valentine’s Day Roses for your Husband will probably always be one of the best evergreen gifts. Get a gorgeous bunch for your love and tell him he is the absolute best. 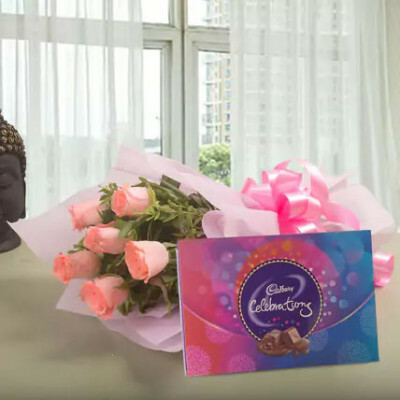 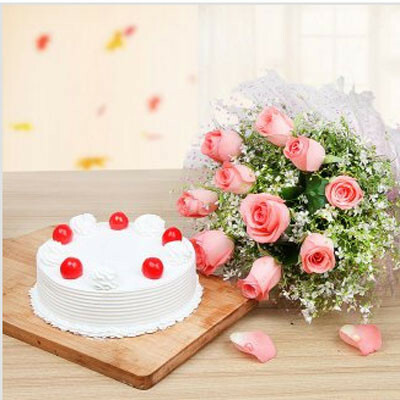 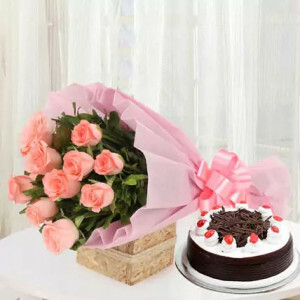 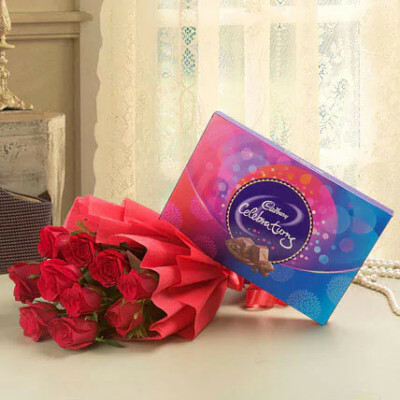 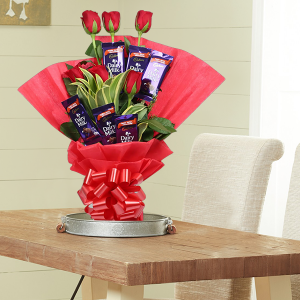 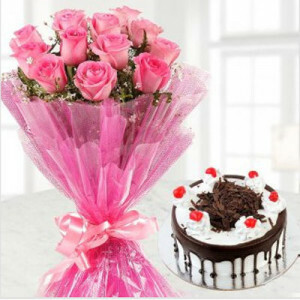 You can get them delivered to your place within 3 hours with our express delivery services or get a midnight delivery for a more romantic surprise. 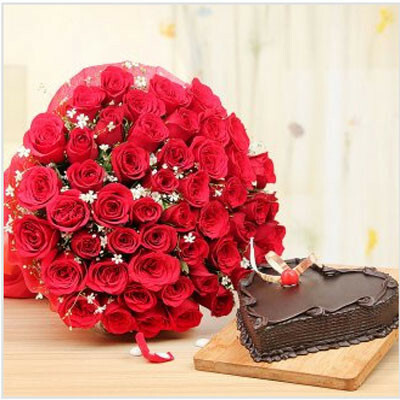 Do you know everything about your bouquet signify something? 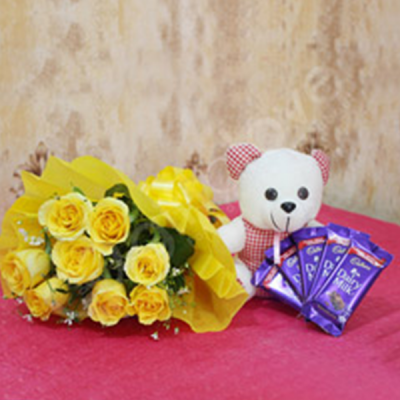 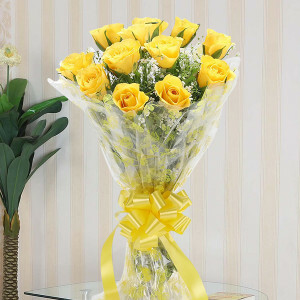 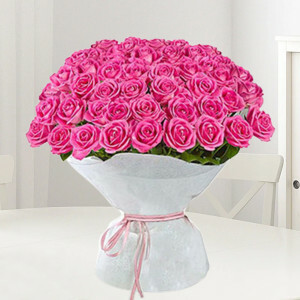 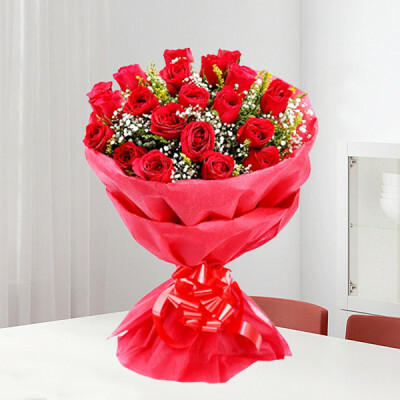 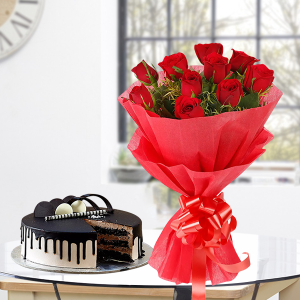 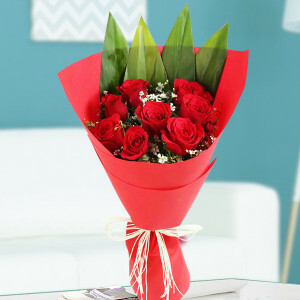 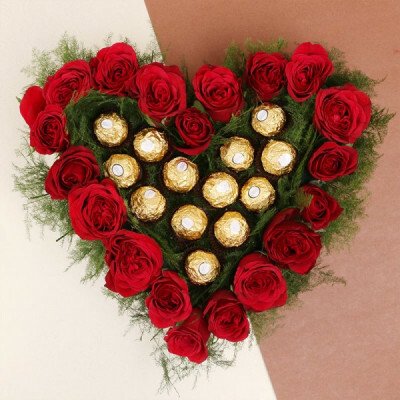 Sending 10 roses expresses the feeling ‘You’re Perfect’ while sending red roses signify love and romance. 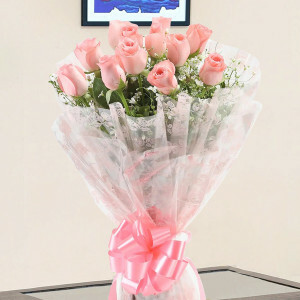 Pink roses are for gratitude and admiration while the orange ones are for passion. 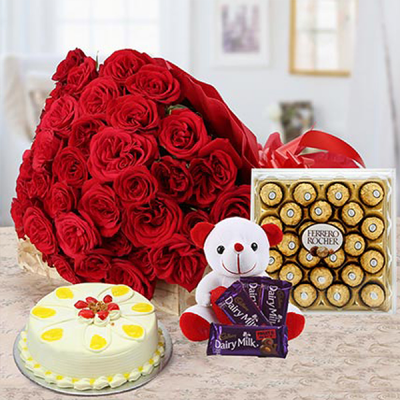 Select an arrangement accordingly, and maybe add his favorite cake, chocolates, or a personalized gift. 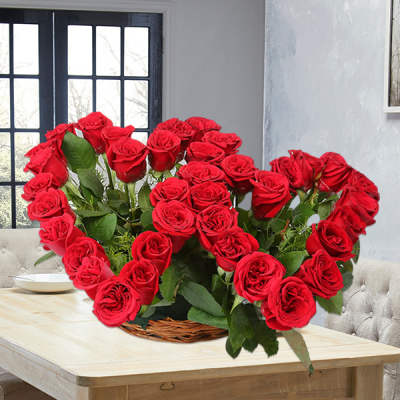 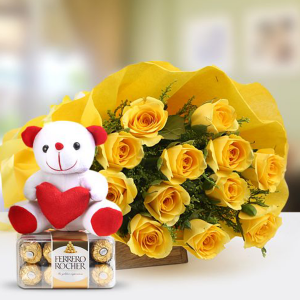 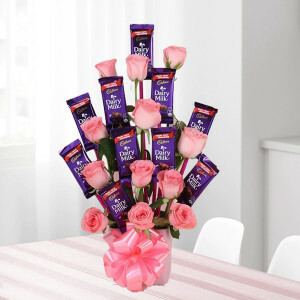 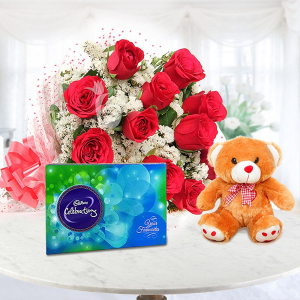 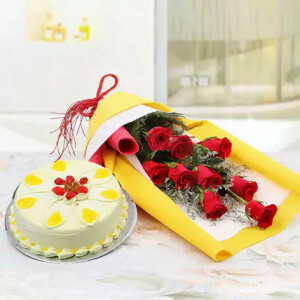 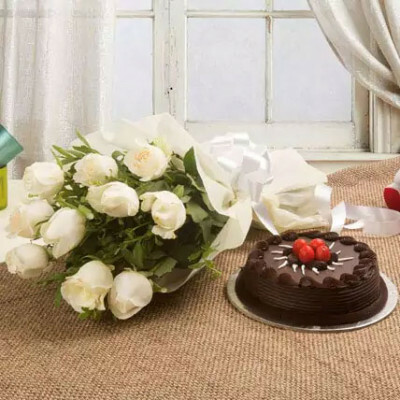 Select a stunning bunch of tender roses for your husband and get them delivered along with a romantic message like “Your love is the strength that drives me to do everything for this family. You are the armor that shields me from tears. 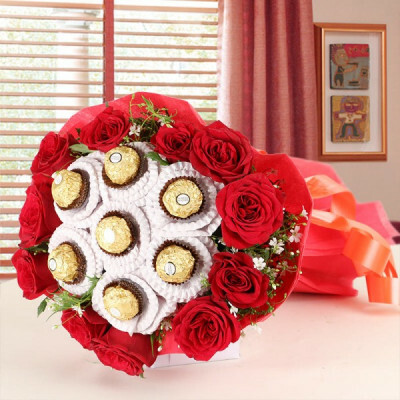 I love you so much!” We will deliver your love wrapped around the gentle petals of the roses safely, wherever you want, in India or abroad. 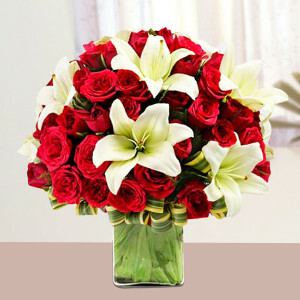 We cover all of India including major cities like Delhi, Bangalore, Chennai, Gurgaon, Hyderabad, Kolkata, Mumbai, and Pune. 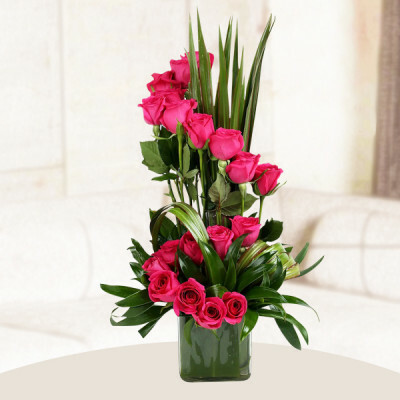 offer free shipping throughout the country. However, if the seven seas are the obstacles between your love and you, we will cover even them for you. 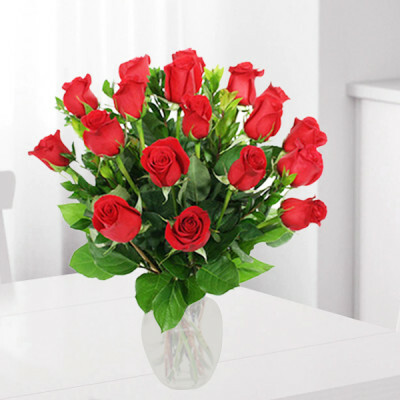 We will deliver your emotions overseas as well. The countries we cater to, include France, Malaysia, UAE, South Africa, Singapore, Australia, Canada, UK, Germany, Sweden, and United States, amongst others. Simply choose your favorite product from our extensive array and leave the rest to us.